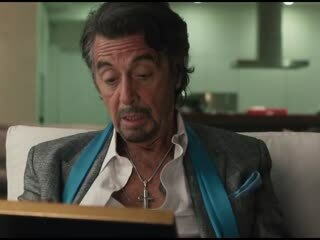 Danny Collins - Official Trailer HD Danny Collins (2015) | Inspired by a true story, Al Pacino stars as aging 1970s rocker Danny Collins, who can't give up his hard-living ways. 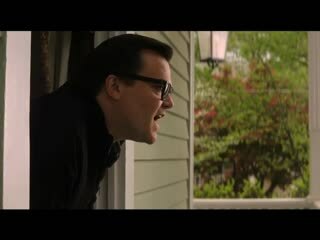 But when his manager (Christopher Plummer) uncovers a 40 year-old undelivered letter written to him by John Lennon, he decides to change course and embarks on a heartfelt journey to rediscover his family, find true love and begin a second act. 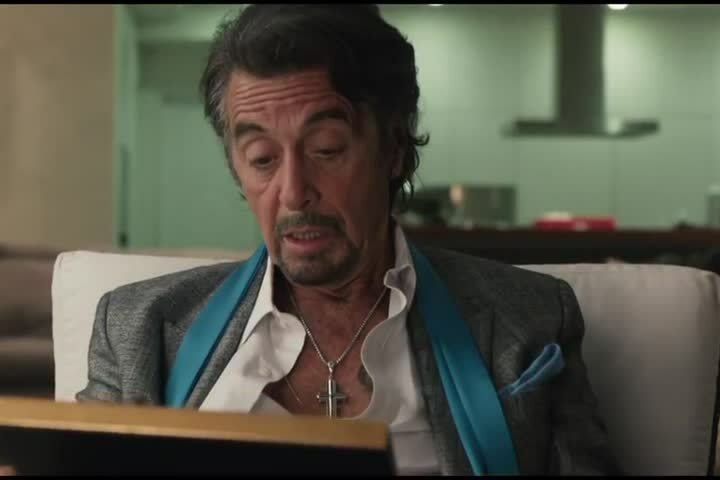 Danny Collins (2015) | Inspired by a true story, Al Pacino stars as aging 1970s rocker Danny Collins, who can't give up his hard-living ways. But when his manager (Christopher Plummer) uncovers a 40 year-old undelivered letter written to him by John Lennon, he decides to change course and embarks on a heartfelt journey to rediscover his family, find true love and begin a second act.